Nielsen, the company which has been monitoring television show views and providing ratings for over ninety years, today announced it was creating a new service casting light on “Subscription-based Streaming Content Consumption” — in other words, Netflix, Hulu, and the like. The significant growth of SVOD services in entertainment markets across the world has created demand from rights owners to understand the size and composition of audiences relative to other programs and platforms. The syndication of SVOD measurement as part of Nielsen’s Total Audience offerings represents a big step forward in terms of moving closer to transparency within the SVOD marketplace. One way the company is going to track ratings is via Nielsen meters — specifically, via audio recognition software. According to the New York Times, the company listens via its set meters, devices connected to TVs in several thousand homes across the country. The meters record data and send it back to Nielsen nightly. So if you watch Netflix on your TV and you have a Nielsen device in your home, the company will listen and note it. That’s more than a little creepy, not to mention an ineffective way of monitoring Netflix. 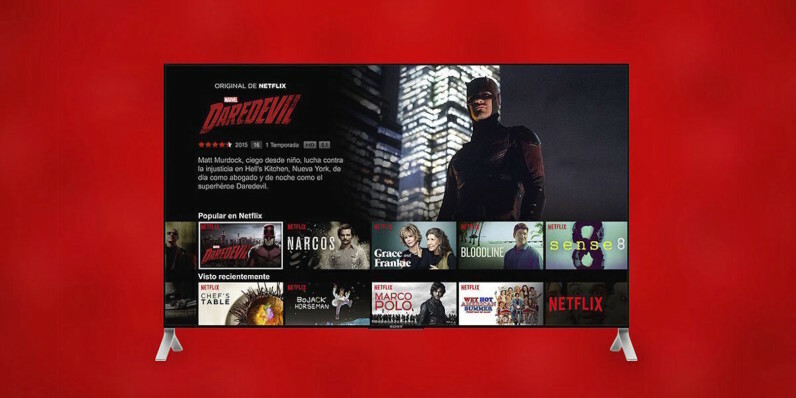 Nielsen might be able to measure who’s streaming stuff on their set top box, but it has no way of measuring Netflix views on devices, such as laptops or tablets — which is the only way I watch Netflix these days. Not to mention that Nielsen only has meters in a small number of houses, compared with Netflix’s 104 million subscribers. According to the Times and other sources, Nielsen is not releasing the numbers to the public or press, so apparently the company is taking a leaf from Netflix’s book by veiling its numbers in mystery. Netflix will occasionally release its own material on ratings and views, but always on its own terms. For example, yesterday the company put out a list of the most “binge-raced” series — meaning watched an entire season within 24 hours of its release. According to Netflix, 8.4 million of their subscribers binge race. But other than these small offerings, Netflix doesn’t really release numbers very often. That might be why eight networks and studios have, according to Nielsen, turned to an older, well-tested method of measuring viewership. We’ve contacted Netflix for further comment.